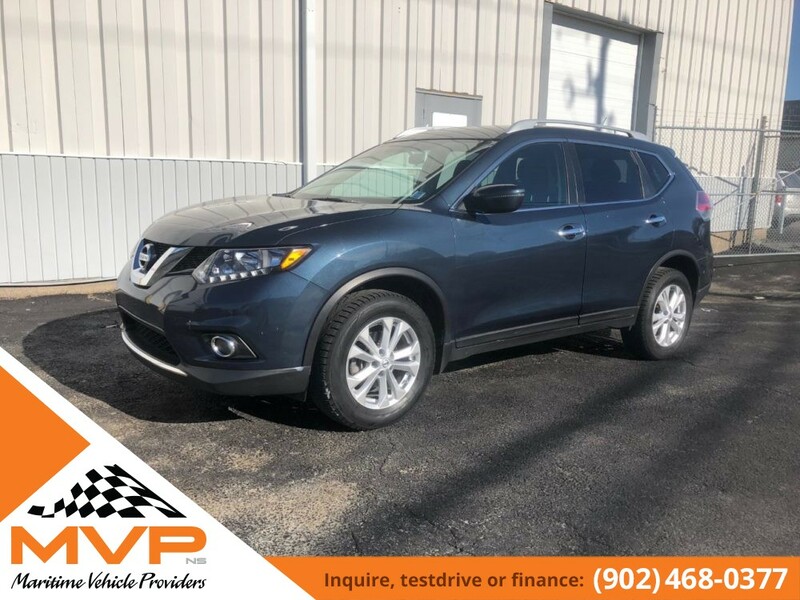 This just in at MVP is a beautiful 2016 Nissan Rogue SV with only 59,000kms. 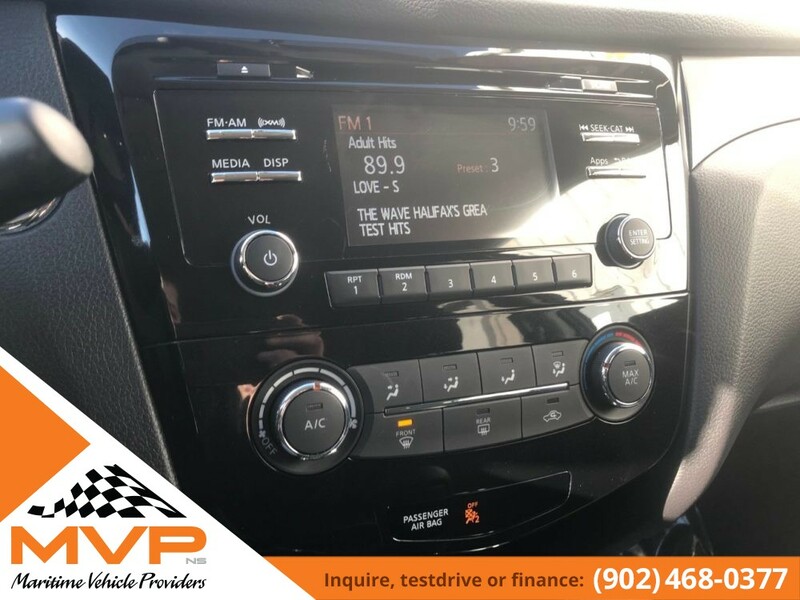 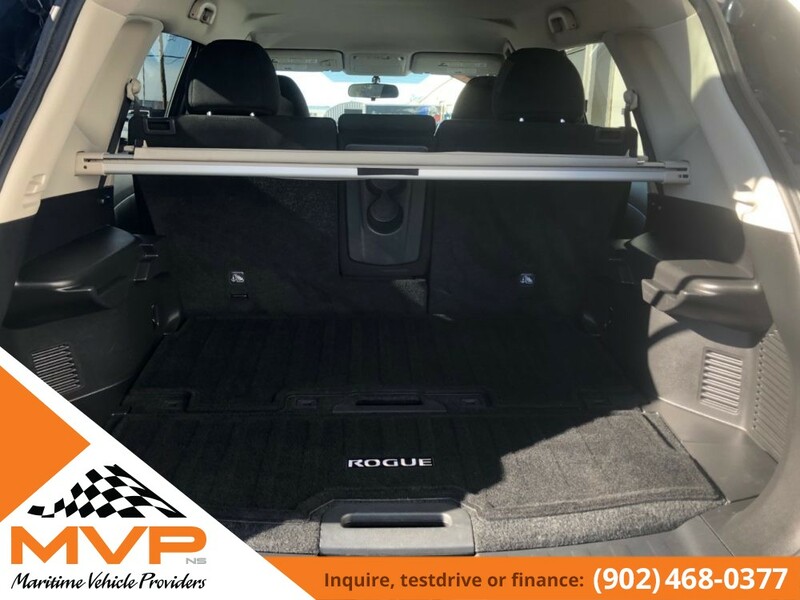 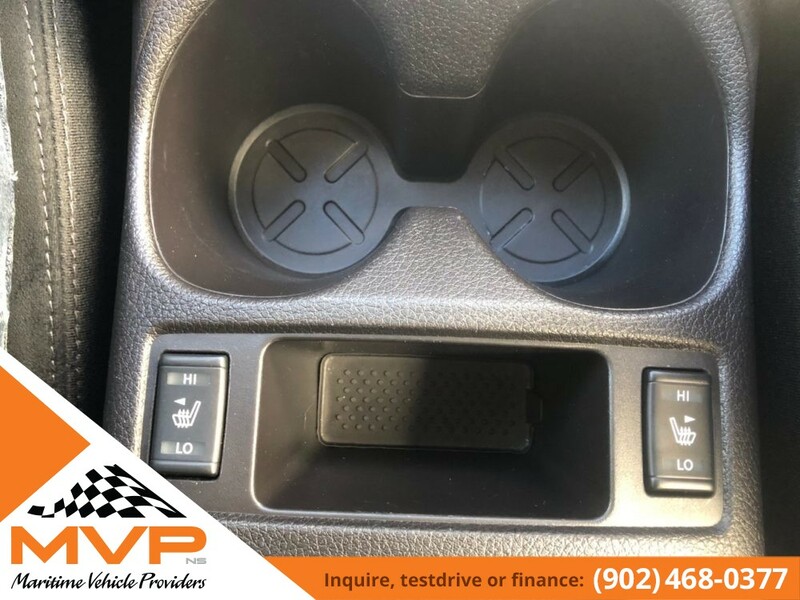 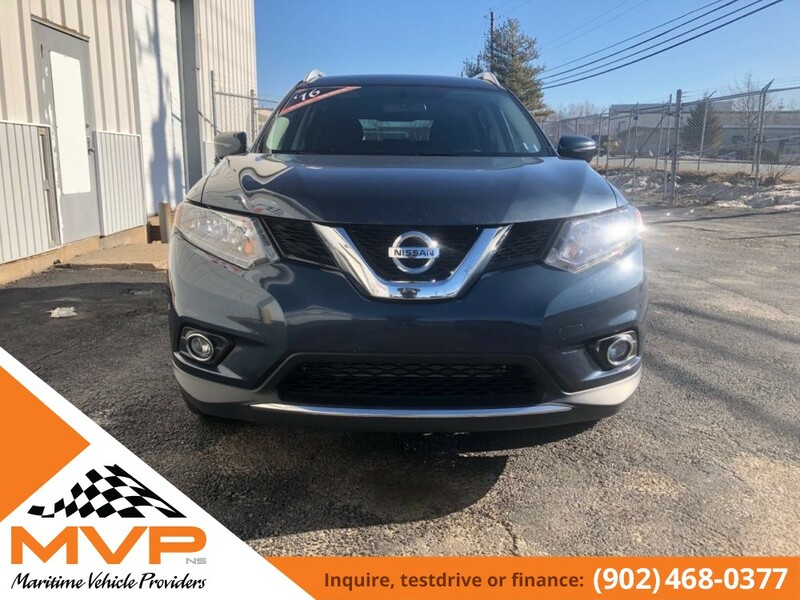 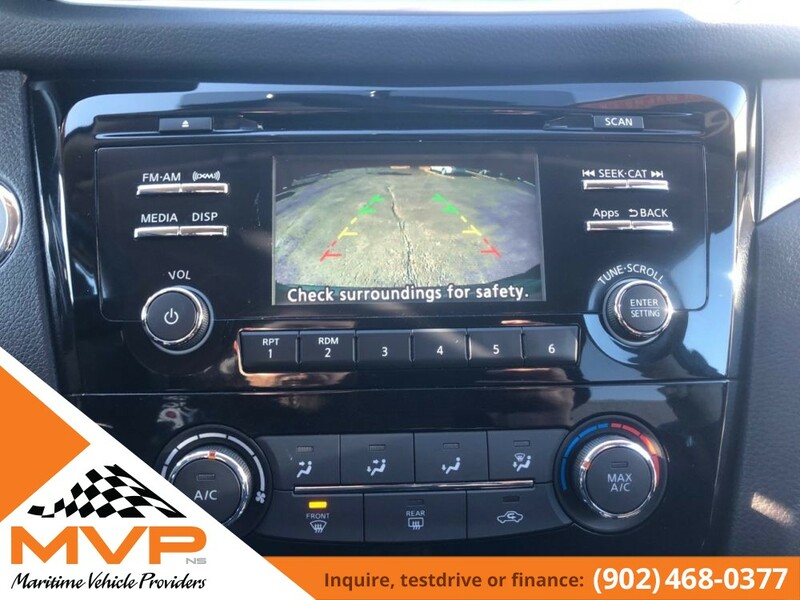 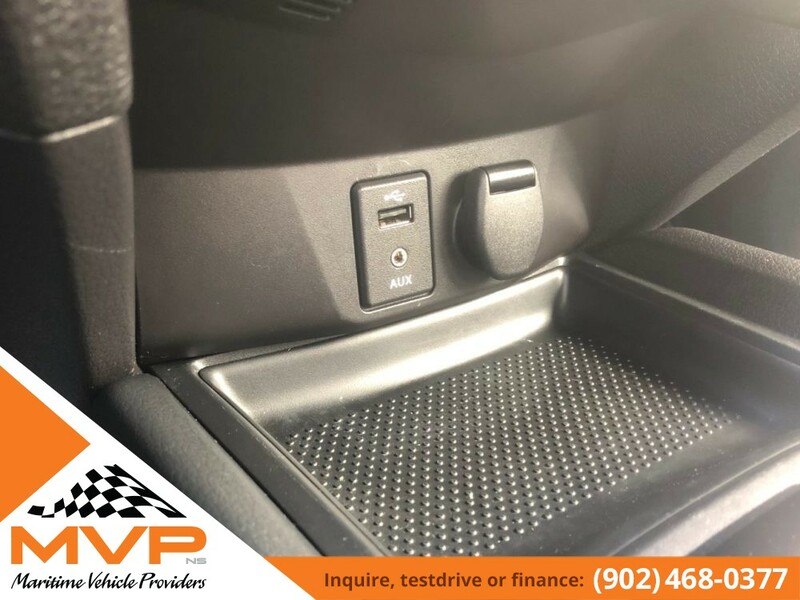 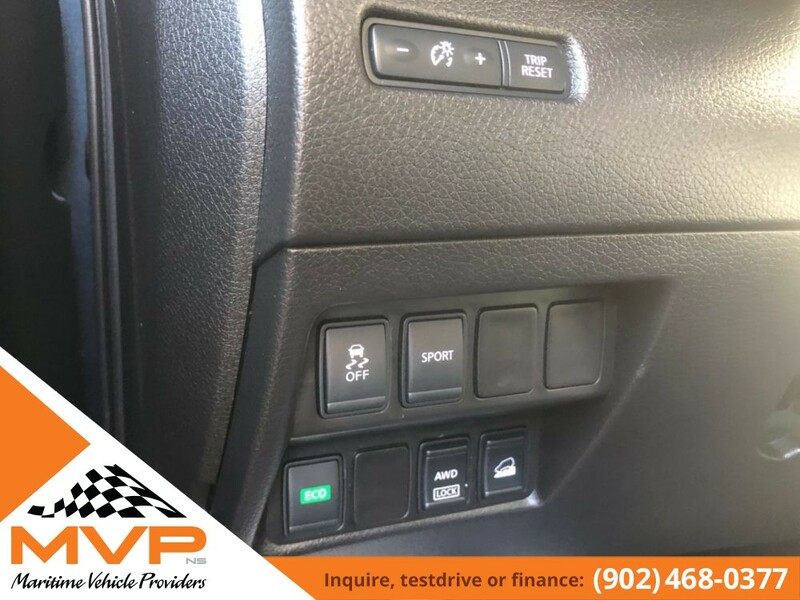 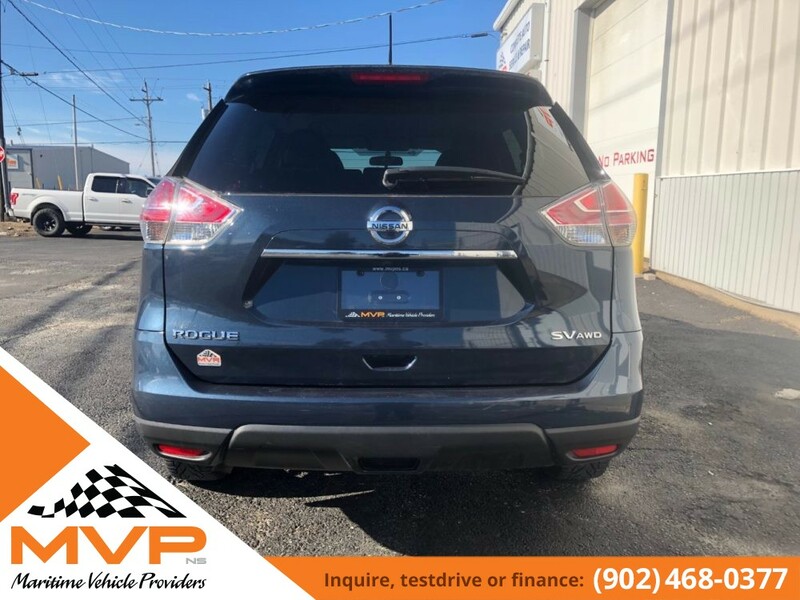 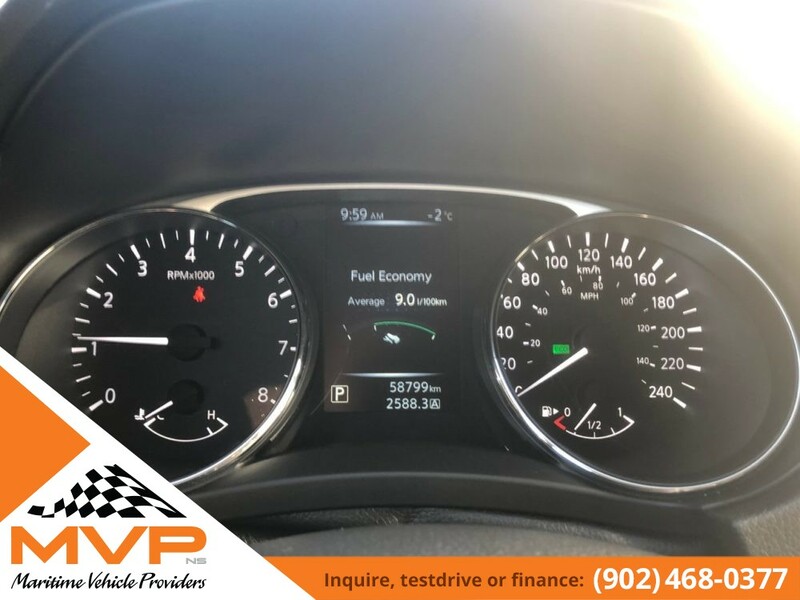 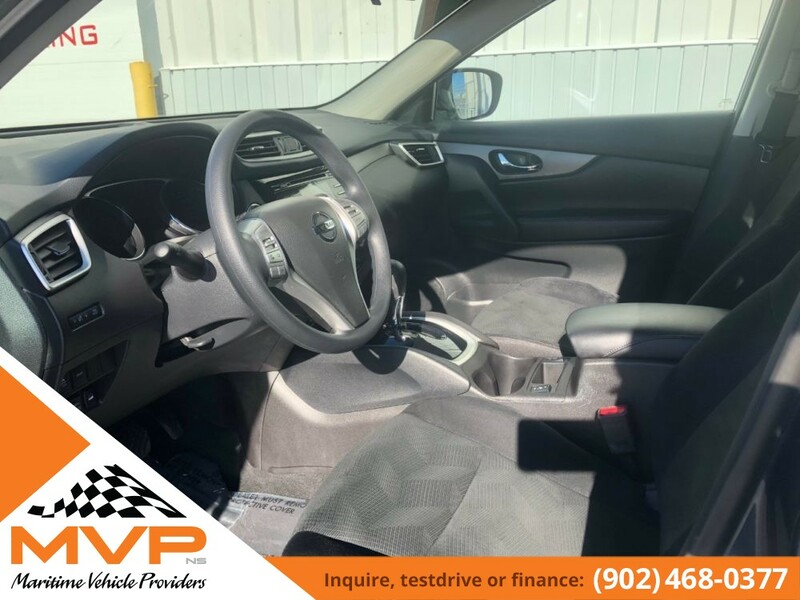 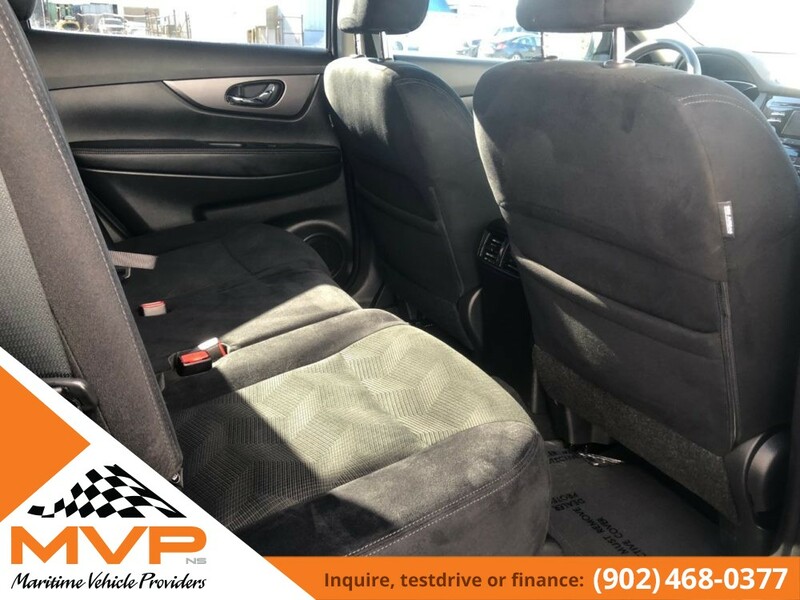 This SUV has lots of options including heated heats, A/C, XM Sirius radio, USB / AUX ports, Bluetooth, push button start, back up camera, sport and ECO mode as well as locking AWD system makes this Nissan great in the snow! 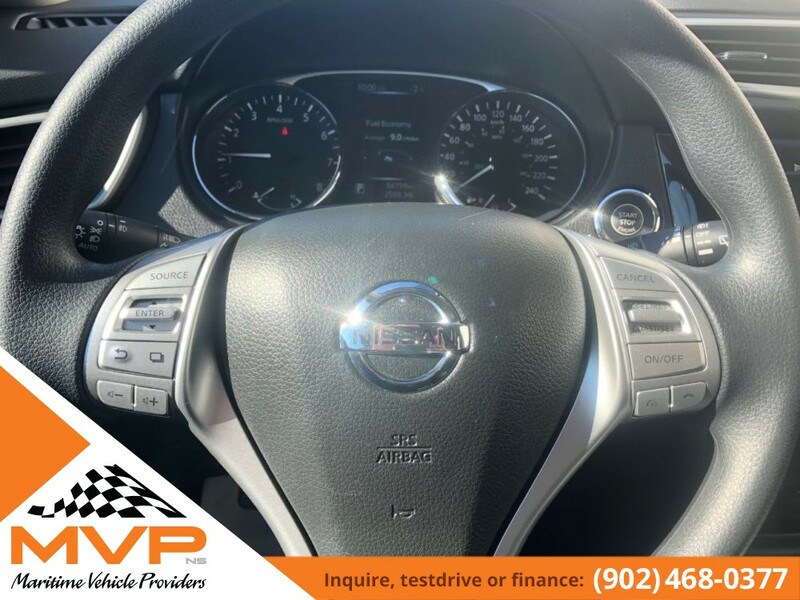 All Vehicles come with a fresh 2 year MVI and all service work is available. 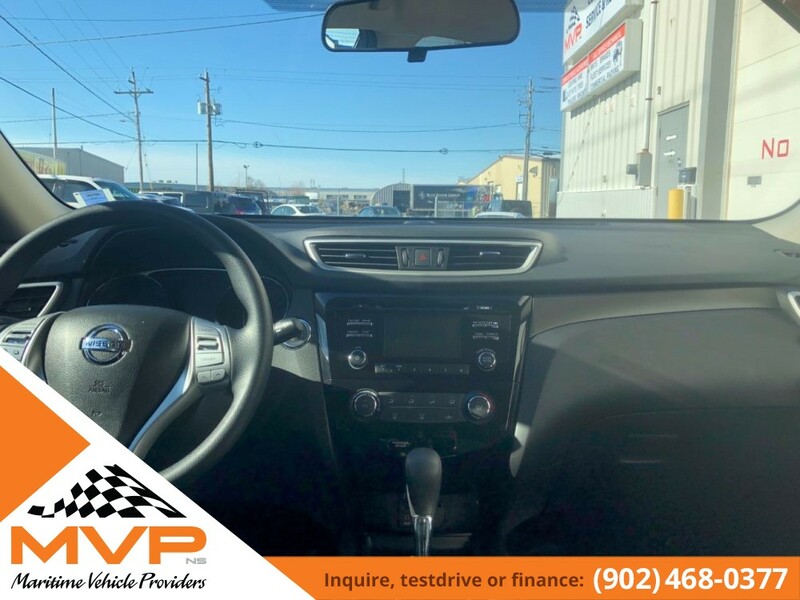 Financing available with interest rates as low as 4.99% and available to all credit situations.